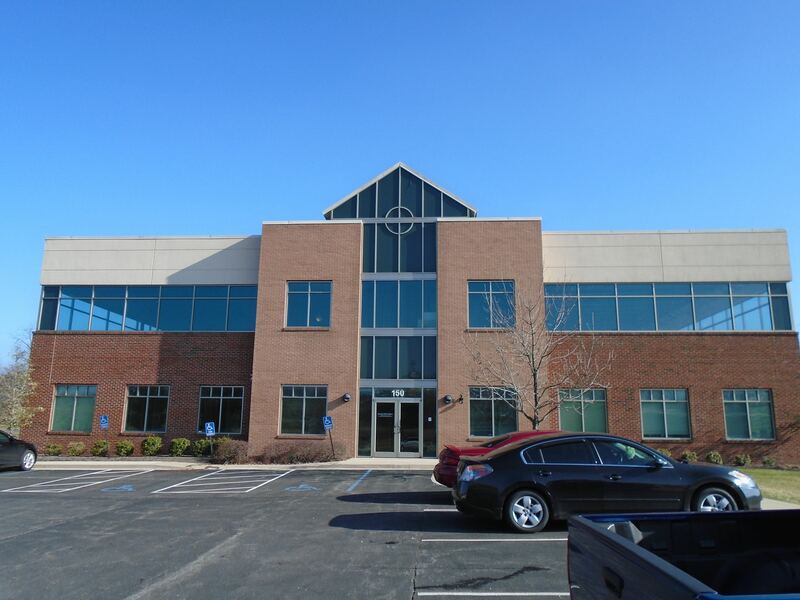 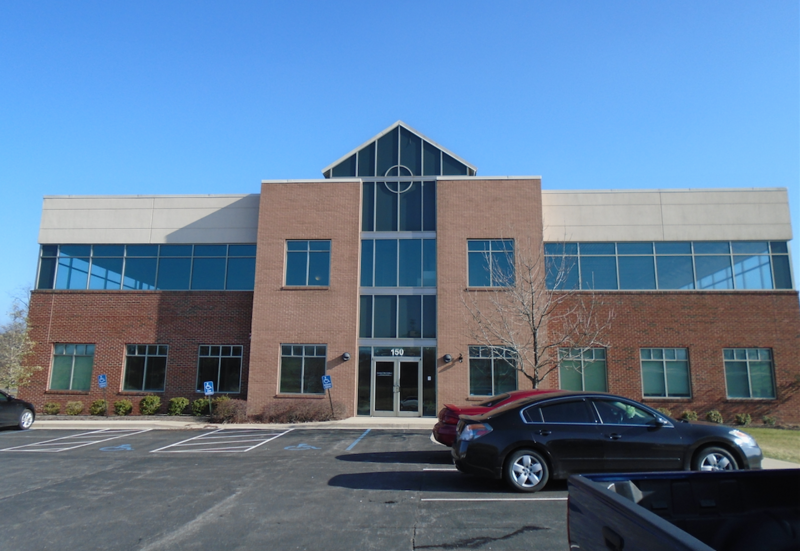 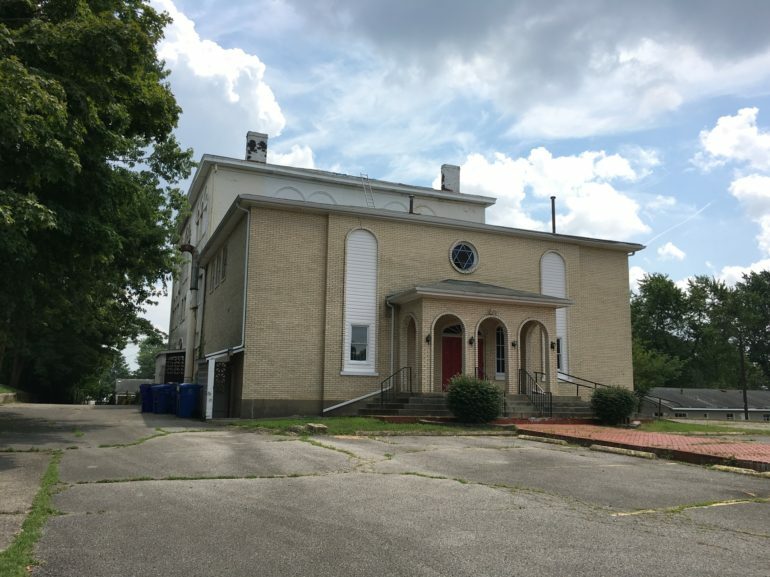 150 Flynn Avenue is a beautifully appointed office building located on the East/West Connector in the heart of Frankfort, Ky. 16,000 sq/ft which is fully occupied by national credit tenants (Xerox and CBIZ). 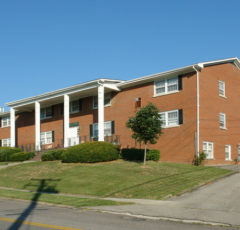 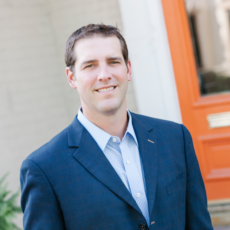 Stable asset in a high growth corridor that has just built Commonwealth of Kentucky office, Kentucky State Lab and the Frankfort Plant board. 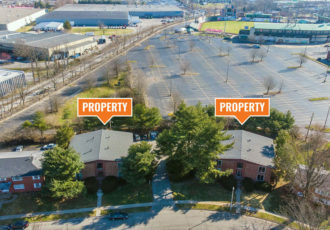 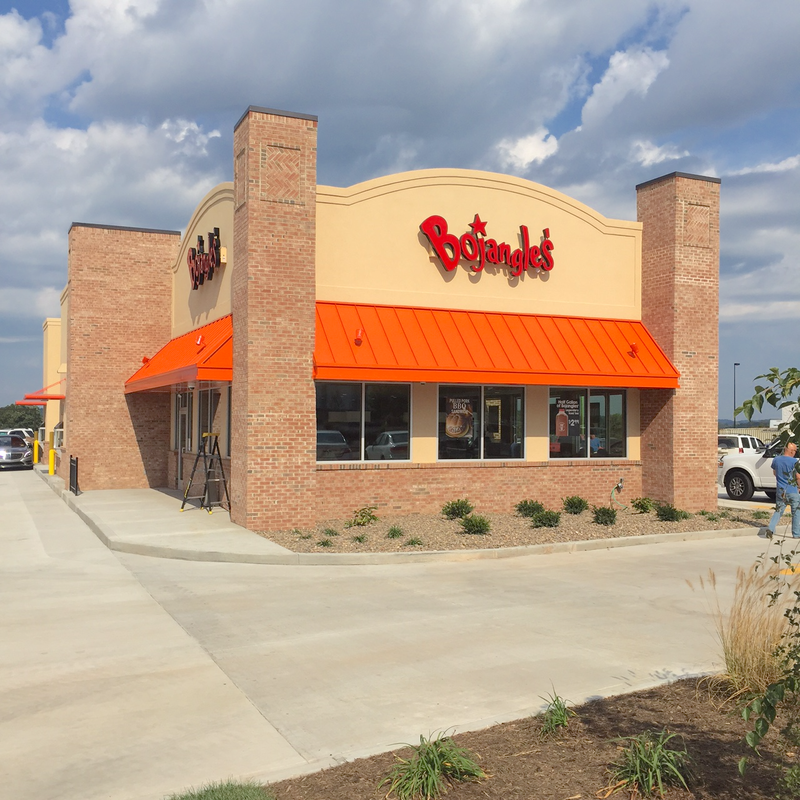 Located just off the East/West Connector, in the Office Park which is enjoying tremendous growth. 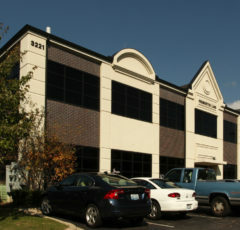 Located within 10 minutes of the State Capital and downtown Frankfort.